The National Digital Learning Resources Network (NDLRN) is a technical infrastructure that connects Australian schools to enable the distribution and sharing of digital resources through education portals. The Network is the outcome of initiatives of the Australian Government and the state and territory governments. The digital student resources and teacher support materials are aligned to the Australian, state and territory curriculums and are available through state and territory education portals and the national portal Scootle. All resources are provided free of charge to all Australian teachers and students. 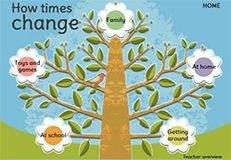 This teacher resource focusses on change over time. 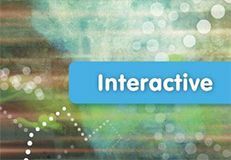 It incorporates videos showing changes at school and interviews about the past, timelines indicating how people change, and slideshows presenting changes in technology, play and travel. This interactive resource features an animated scatter plot displaying the development of over 200 countries between 1800 and 2011 based on data for two variables: income per person and life expectancy. 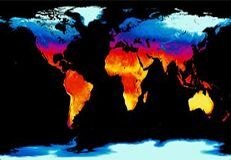 In this resource students study the Earth as a system and discover how scientists use data to understand the Earth system. Students learn about the Earth's ecosystems, or biomes, through exploring the six spheres within the Earth system. 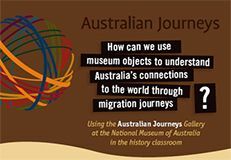 In this unit of work students explore key objects and themes from the Australian Journeys gallery at the National Museum of Australia (NMA). The DT Hub unpacks the digital technologies curriculum, one step at a time. For school leaders, educators, families and students the Hub is the go-to place for implementation & support. Find lesson plans, case studies, professional learning ideas, activities and more.Visit the Digital Technologies Hub to find out more.